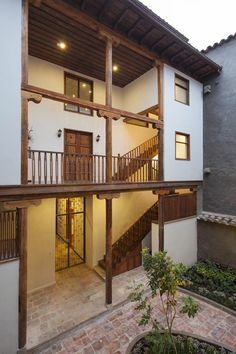 ISAM was the first property developer to focus exclusively on projects that rehabilitate run-down buildings in the historic center of Cuenca to convert them into private housing projects made up of modern apartments in Cuenca. 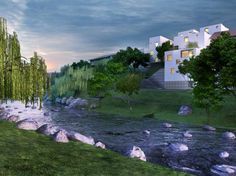 Casas del Ciprés will be built in an incredible location, on the edge of the historic center and right on River Tomebamba that divides the area from the modern new part of town. 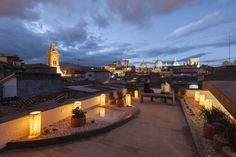 If you’re looking to live in Cuenca, this is one of the best places to live. 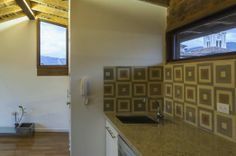 The project is made up of 22 apartments, all of which have either a terrace or access to a patio, and 3 trade premises on Calle Larga. It is set for completion in April 2017. 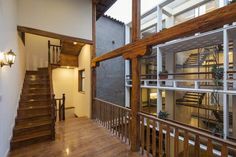 The property developer’s portfolio shows an impressive selection of high quality, contemporary and stylish properties in Cuenca, including Casa Heredia Carrasco, Casa San Sebastian, Casa Juan Jaramillo and Casa de los Frutales. 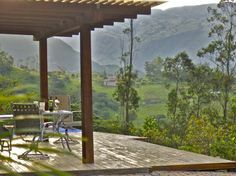 ISAM’s last project, Casas del Nogal, located a couple of blocks upstream, sold almost completely in just two weeks. So, if you are interested in making your home in this unbeatable location, contact us today. 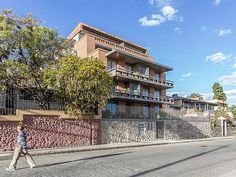 I’m interested in obtaining more information about the Apartments on the Barranco. 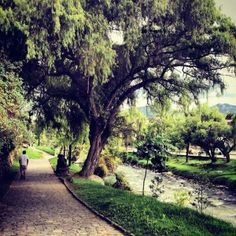 I currently am a resident living in Cuenca. 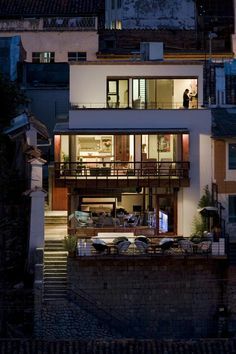 Are there floorplans and pricing?